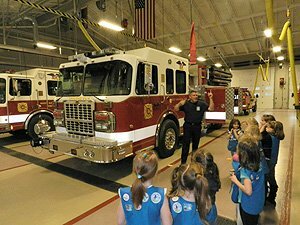 The West Hanover Township Fire Company is proud to offer fire safety education to the community. 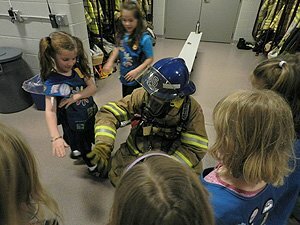 Our company is dedicated to teaching everyone from children to the elderly about fire safety and prevention. 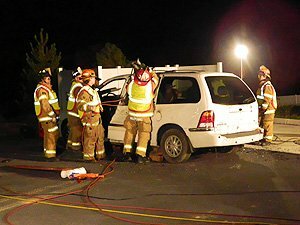 The company offers numerous fire safety initiatives ranging from station tours to assisting with fire escape plans to fire extinguisher demonstrations. The fire company is willing to assist anyone with any questions or concerns they may have about their home or place of business. Please do not hesitate to contact us about anything related to fire safety or fire prevention.